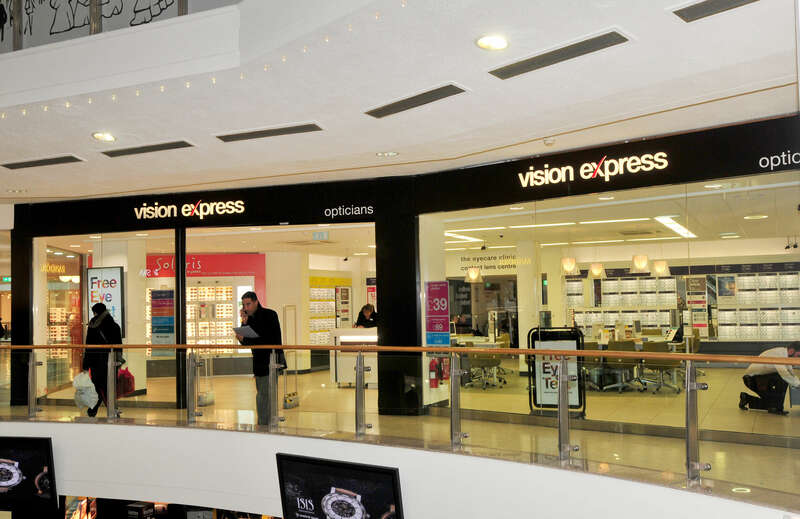 With prices starting from £39, the Exclusive Brands in-house collection of eyewear makes the choice at Vision Express both unique and affordable. For frames and sunglasses the styles range from iconic, retro designs to the latest in ultra-modern chic. High-quality brands to suit every style and every budget. 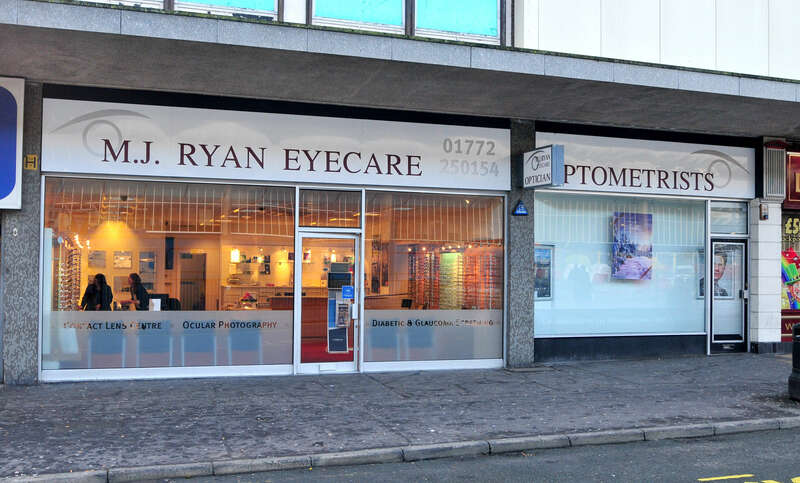 M J Ryan Eyecare is a long established optical practice that prides itself on professional eye care. 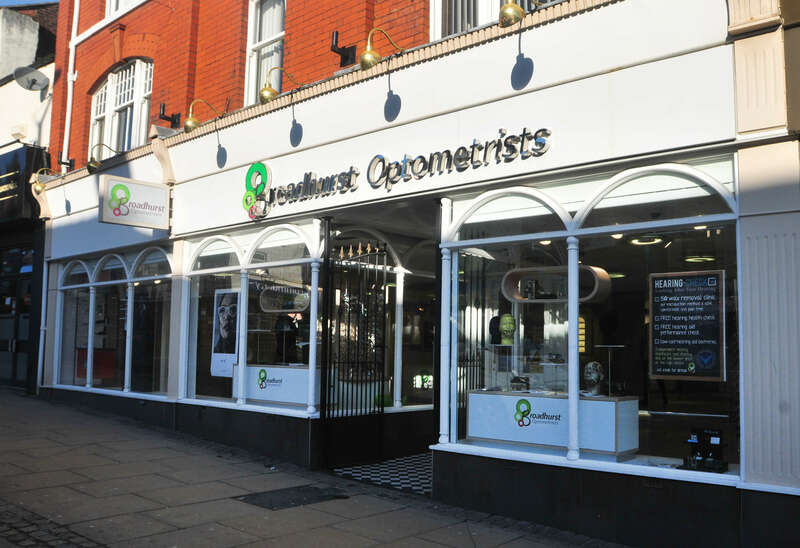 The practice is located opposite the bus station in the centre of Preston and has been recently extended and equipped with the latest 3-D OCT retinal imaging equipment, enabling a more detailed retinal examination. This is a new way to check for potentially serious eye conditions including Macula Degeneration and Glaucoma.